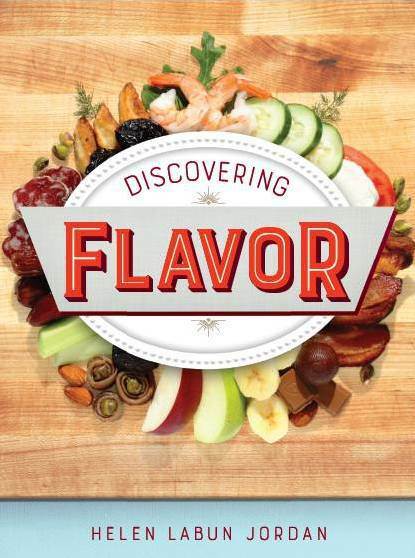 DISCOVERING FLAVOR - all you need to know about food appreciation in 99 pages. Discovering Flavor takes a commonsense approach to explaining flavor using everyday foods, like coffee, bacon, and pie. The leap from understanding your favorite cookies to understanding why some people are euphoric about high end Champagne is not as great as you might believe. DISCOVERING FLAVOR shows you how.